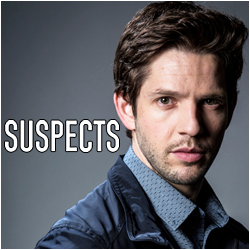 DAMIEN MOLONY FANSITE → DAMIEN MOLONY FORUM → Brassic → Damien Molony back on TV In 2019: ‘BRASSIC’ buzz & everything we know about the comedy so far! 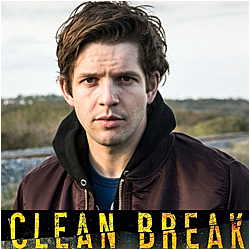 Topic: Damien Molony back on TV In 2019: ‘BRASSIC’ buzz & everything we know about the comedy so far! 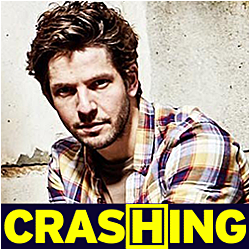 Damien Molony back on TV In 2019: ‘BRASSIC’ buzz & everything we know about the comedy so far! 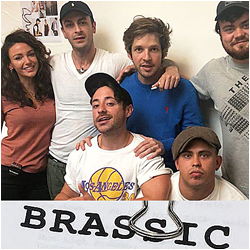 ‘BRASSIC’ buzz & everything we know about the comedy so far! 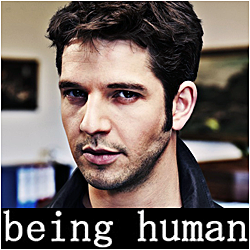 Damien returns to our TV screens soon in Brassic. We have a feeling the brand new Sky comedy drama is going to be a TV highlight of the year – and if early media mentions are anything to go by, we are not the only ones! There is an unmistakable sense of excitement and anticipation in the air for the show already, check out some of the press buzz below. The Royal Television Society rank Brassic as one of their shows to look out for in 2019. Digital Spy list it as one of 19 all-new TV shows to get excited about in 2019 and a contender to be the next great British sitcom in 2019. Vodafone include Brassic in their 19 unmissable TV shows to stream in 2019. Deadline mention the drama as one of the 10 Global Dramas To Watch For In 2019. Not that the Molonian fandom needs any persuading – we have been hyped for Brassicsince Damien was announced as cast, but it’s thrilling to see the general excitement more widely. So what do we know about Brassic so far? Damien stars alongside Joe Gilgun (This is England) and Michelle Keegan (Our Girl). 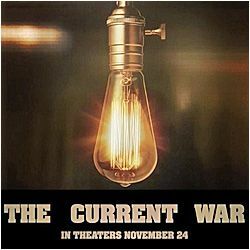 This is a dream cast and already a winning combination. Written and co-created by Joe Gilgun and BAFTA-winning writer Danny Brocklehurst (Shameless, Safe) Brassic has strong creative foundations is looking set to be top quality TV. 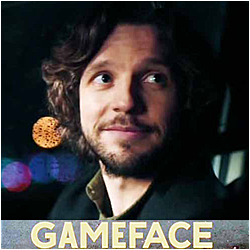 We love Damien in a comedy drama (Being Human, Crashing and GameFace) and we can’t wait to see what he brings to a new role in the genre, which is always a great showcase for his range and talent. 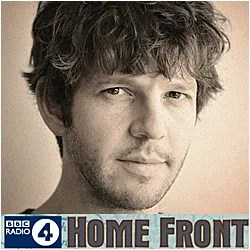 The show is set in Northern England and centred on a group of ‘irreplaceable, lifelong friends, loyalty and the things that come between them,’ ‘finding unconventional ways to win at life in northern suburbia.’ It’s also already being described as ‘edgy’, so we’re looking forward to a bold and gritty flavour. – The ‘razor-smart best mate’ of Vinnie (Joe Gilgun) a ‘Lancashire lad with bi-polar disorder’, the friends who are ‘inseparable and utterly co-dependant’ and have ‘hardly spent a day apart since birth’. – The boyfriend of Erin (Michelle Keegan) who disrupts the status quo when she wants to leave town and start afresh with her son Tyler, creating a dilemma for Dylan. An ensemble cast play what sounds like a great gang of characters: Cardi (Tom Hanson), champion kebab eater and total liability; Ash (Aaron Heffernan), the son of a family of fighting Travellers whose fists can get them out of most kinds of trouble; Tommo (Ryan Sampson), the most sexually liberated man in Britain who doesn’t care what people think; and JJ (Parth Thakerar), a sharp entrepreneur who runs a garage (with a lucrative sideline in stolen cars). 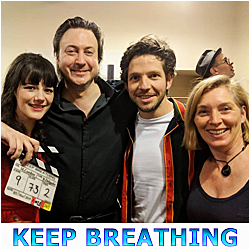 Damien completed filming Brassic in December 2018 and it is now in post-production. 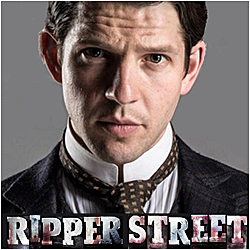 The show will premiere with six episodes in 2019 on Sky and NOW TV in the UK and Ireland (no release date yet) and is also being prepared for international sales with ITV Studios Global Entertainment. Filming photos revealed a sneaky peek of the series with a first look at all the main characters, location insights and some plot clues. We don’t want to give any spoilers, but to take a closer look at all the photos click here! Brassic is set to be Damien’s next big thing, and we eagerly await his return to our TV screens. 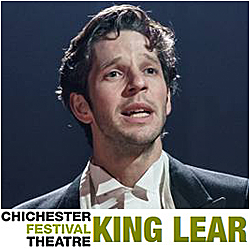 Watch this space for more news as soon as we get it! 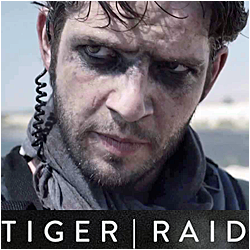 To comment and discuss all the latest Brassic news with other fans, click here! Hi everyone! It felt like the right time for the above, a round-up of all the 'Brassic' buzz we've been seeing since the beginning of 2019, along with a bit of a re-cap of all the info we have so far (without giving any major spoilers!). I've also shared a few thoughts on what I'm excited for with 'Brassic', and would love to hear yours!